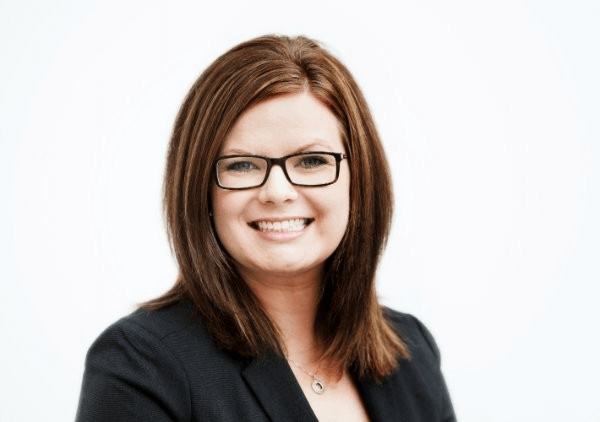 Bente Hallin is the Chief Executive Officer at Accurate Network Services Inc., a technology services and support company with offices in Edmonton and Calgary. Before joining Accurate in 2017, she worked as a business consultant helping organizations develop and implement their strategic plans. She received her MBA from the University of Alberta in 2014, and a Bachelor of Arts majoring in English literature in 2007. Bente serves as a director and HR Committee member with the Christmas Bureau of Edmonton, and chairs the Programs Committee for BPW Edmonton. Outside of work, Bente enjoys travelling, home renovation projects supported by You Tube DIY videos, and hanging out with her Boston terrier, Lady McDuff.